Get competitive quotes on outdoor advertising in Beckley! Beckley, the 8th largest town in West Virginia, is an excellent location for any outdoor advertising campaign. 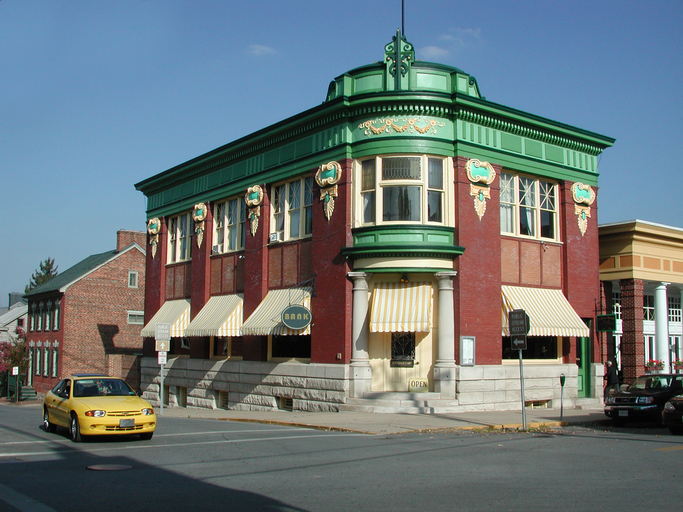 Founded in 1838, Beckley is now home to more than 17,500 individuals. While billboards placed along Interstates 64 & 77 will be sure to reach Beckley residents, other prominent locations would be along Main Street or Eisenhower Drive. Beckley is also home to the Beckley Exhibition Coal Mine, and the Tamarack Showcase of Appalachian arts and crafts. Beckley is a great location for any outdoor ad campaign, as they will be sure to reach tourists and locals alike. Check out the links below for information on other ad formats. Or take a look at BillboardsIn’s comprehensive OOH database and start planning your next outdoor ad campaign in Beckley today!